When you send your window cleaning crews out for the day, how are you making sure that they have everything they need to be productive and effective? 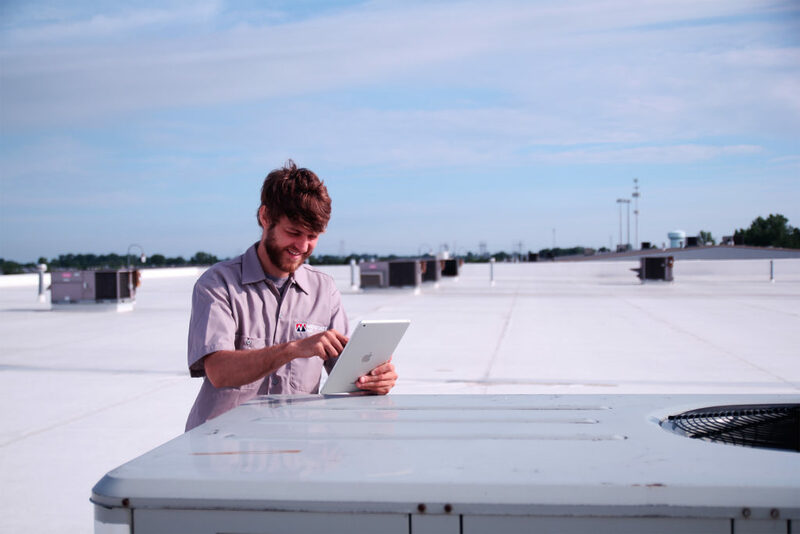 Because of the remote nature of field service work, managing your employees while they are out of the office can be difficult. You can’t leave success here to chance. 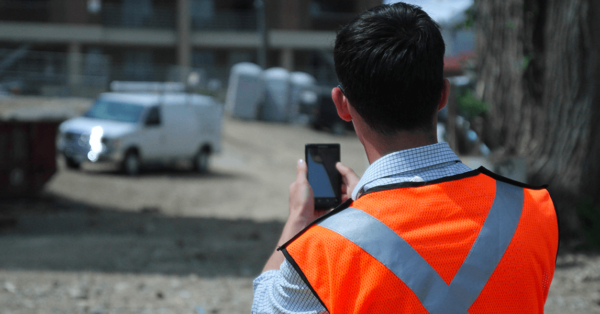 Closely managing your field workers forces them to perform better, cutting down on wasted time, wasted energy, and saving you money in the long run. 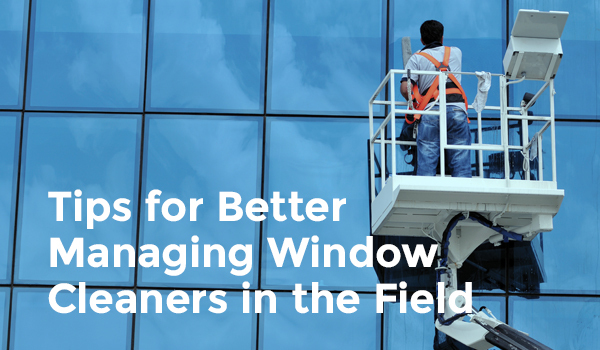 Here we outline six tricks to better manage your window cleaning team with field management software. As a business owner, you are always looking for ways to improve the way your business runs, and ultimately, your return-on-investment (ROI). To be successful you must continually monitor the financial health of your company. 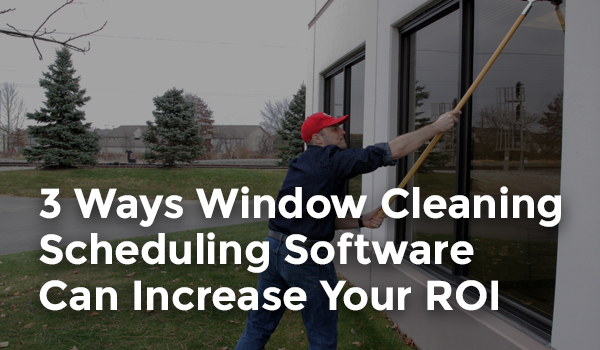 Everyone has different ideas and methods for running their business and streamlining processes, but for those in the window washing business, window cleaning scheduling software has proven time and time again its effectiveness in improving the ROI of companies. 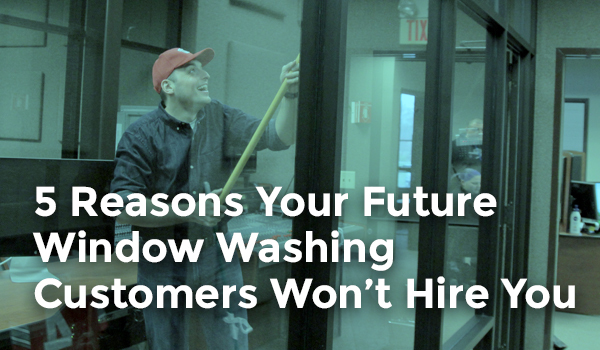 Here are three of the ways window cleaning software can help your business.